From battling cutesy creatures in PopCap's tower defense title to the scary encounters with the living dead in Left 4 Dead, gamers have made it clear that they love the undead. To cater to their undead love, developers have introduced some funny, interesting and downright scary zombie games on Facebook. Imagine a city controlled by the living dead, and you are given the responsibility to feed them brains. Yes, brains! This social game lets you do the unimaginable. 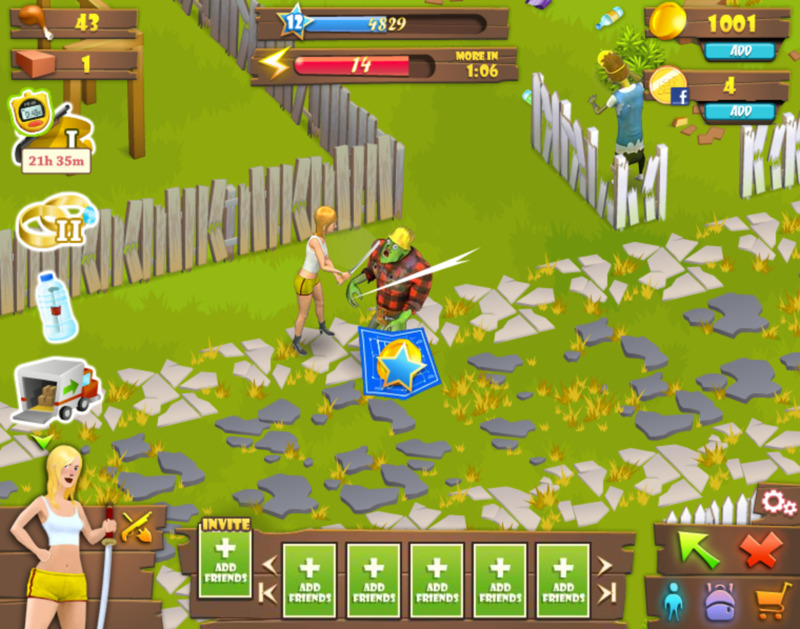 It allows players to manage zombie graveyards, till land, collect resources and go for a treasure-hunting spree. To get them going, you will need brains, which is undead-speak for energy used commonly in social games. 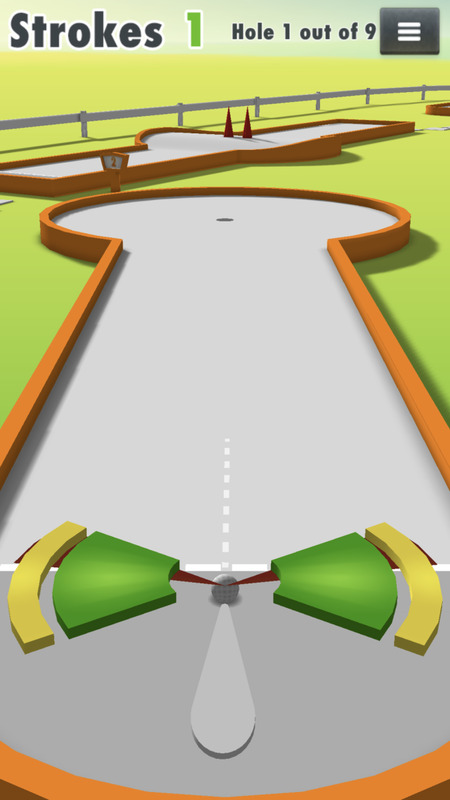 The game combines the fun of managing a virtual graveyard with city management sim elements. It boasts gorgeous cartoony visuals and user-friendly interface. 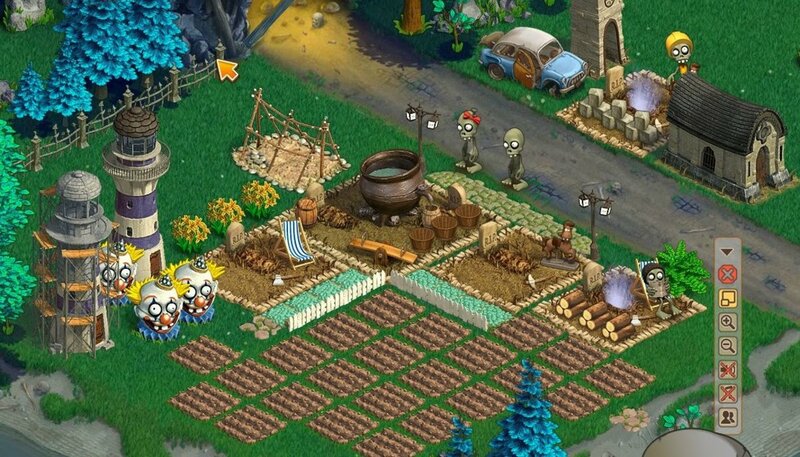 Although not as scary as other games, Zombie Island can be a fun way to pass your time during Halloween. 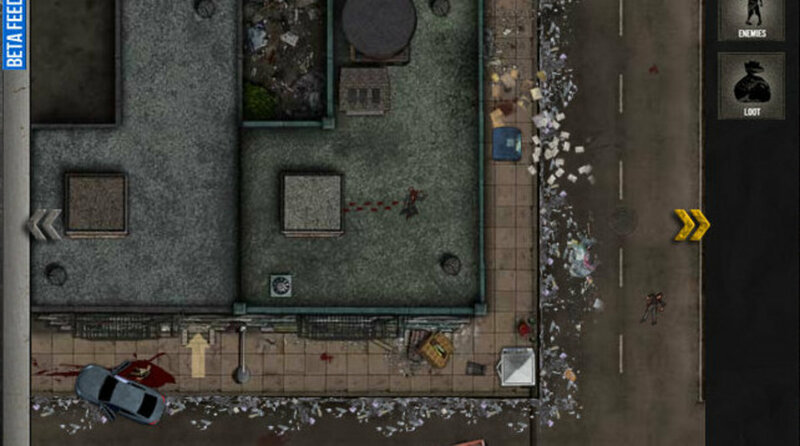 Dead Zone is one of very few 'serious' Facebook zombie games that describes the horrors of surviving a virus outbreak in the most interesting ways. The game’s dark, grungy visuals complement quite well with the grim subject matter. The Last Stand tries to simulate the conditions you would have to deal with if you were marooned in a dilapidated neighborhood infested with the living dead. It’s all about surviving a fearful creature attack, so resource management is also a key part along with battle. There will be survivors knocking at your camp for help and you will need to ensure that their morale is boosted up so that you can eliminate hordes of the undead from entering your base. Completing quests is one of the best ways to keep survivors' morale high. 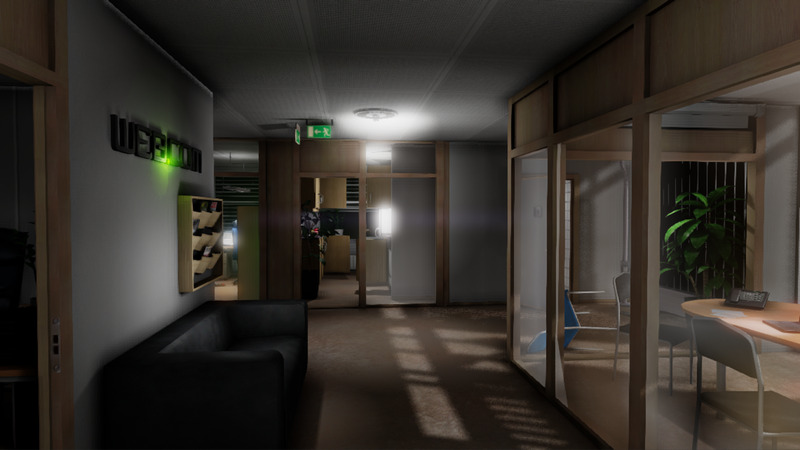 The Last Stand is for serious gamers who are looking for a challenging horror game online. Casual players stay away! 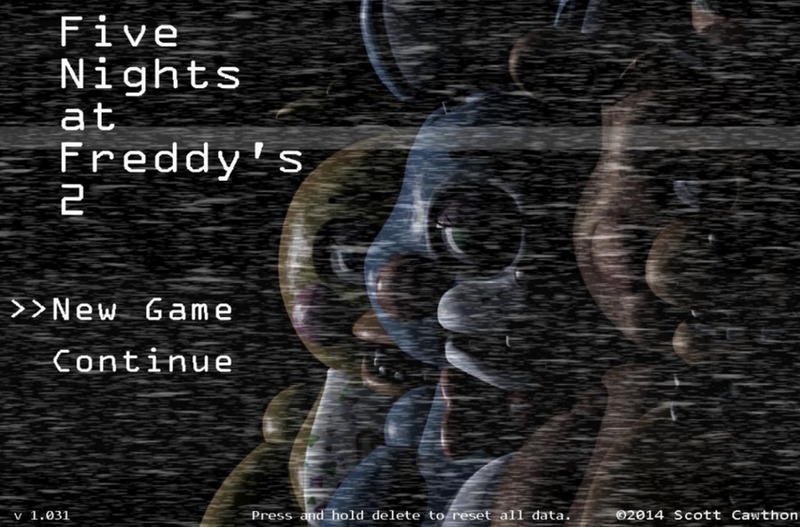 The grim presentation and creepy background music makes the game pretty scary. In terms of unadulterated undead scare fest, Dead Zone doesn’t disappoint at all. This undead-themed social game is a humorous take on a macabre subject matter. 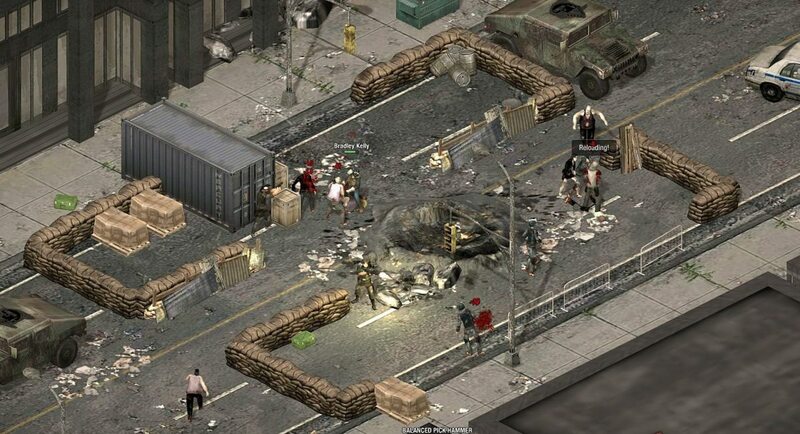 The goal is to rebuild your neighborhood destroyed due to a zombie outbreak and fend off brain-hungry creatures using whatever comes on hand – shovels, shotguns, flare guns, even an SMG and a katana. Trying to restore your peaceful neighborhood to its former glory is not easy as they will attack in groups and make sure you fail to complete your quests. 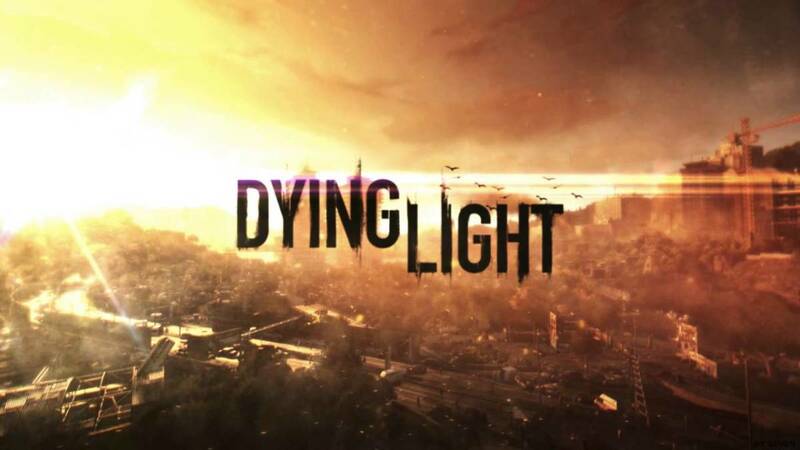 While the post-apocalyptic theme is serious, the cartoony visuals and plenty of hilarious moments assure lighter moments during game play. Undead attacks stun you for a few seconds, but you don’t fall dead. 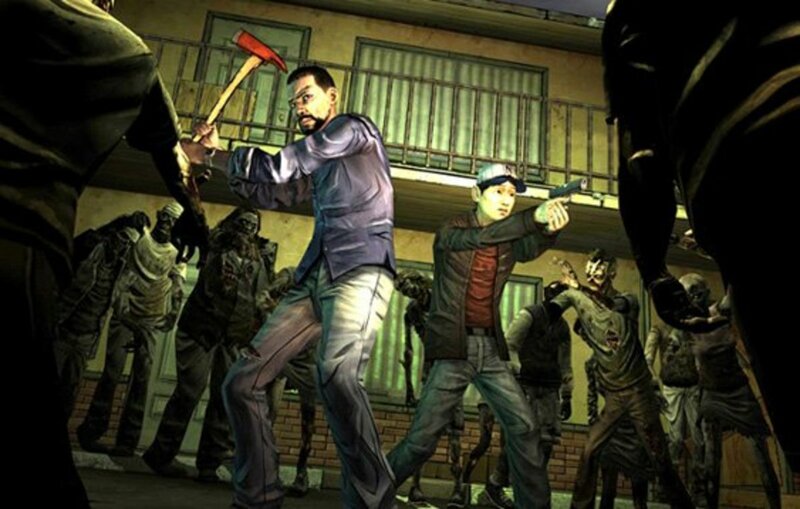 The violence is deemphasized and quite comic, making it perfect for casual play. Overall, Zombie Lane is a must-play Facebook game if you want a game that presents a lighter version of the grim post-apocalyptic theme. If you have played Pandemic on Newgrounds, then you will be quite familiar with the game interface. While it does not sport groundbreaking visuals, it sends you in panic mode with its challenging tasks. You will need to be up to your toes and free America from the clutches of the undead. Killing creatures is easy (you just have to click on a location in a map to kill an X number of the undead), it’s resource management (collecting supplies, weapons etc.) that's tedious. You must have the required items and “energy” to complete your creature-hunting quests; else they will multiply quickly. The game’s quite interesting, and although it does not sport any fancy graphics, it is quite addicting. An RPG of sorts, this social game has a rather simplistic combat mechanic, but it is nevertheless quite fun to play. You can choose your character, scavenge the environment for weapons, medicine kits and ammo and use them against the living dead. 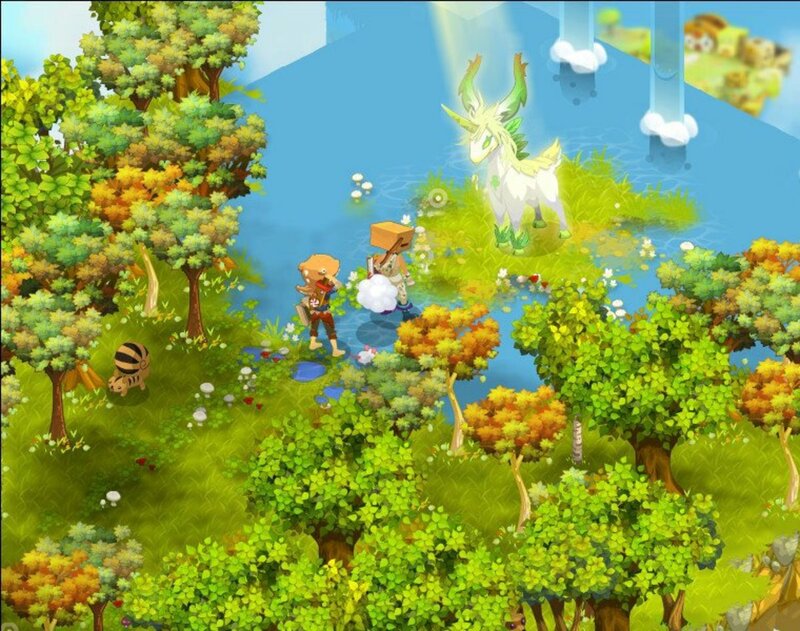 The game’s overhead map is brilliantly designed, giving you a perfect bird’s eye view of the current situation. Clicking on a panel tells you the number of creatures you will likely encounter. 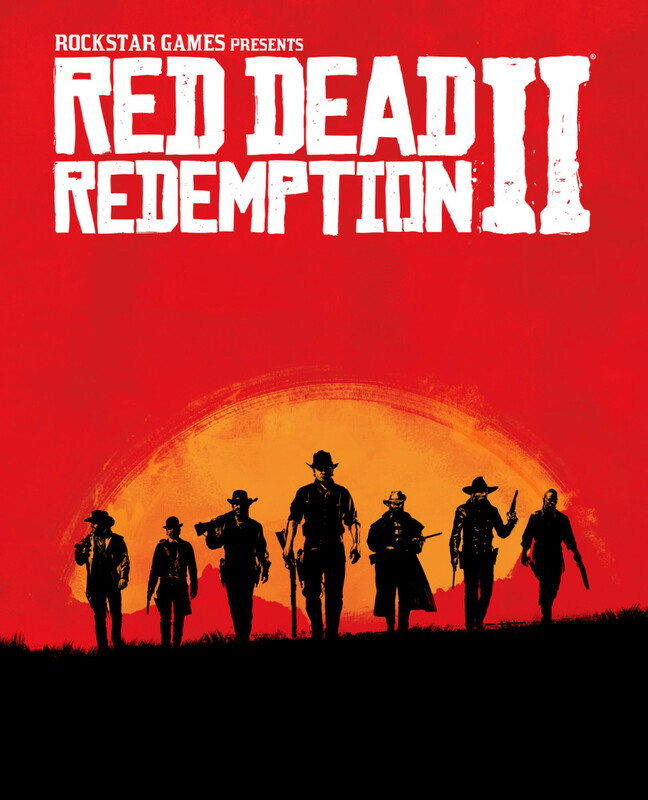 The game does have an engaging storyline and bits of text explain about your location and warn you of an impending dangers lurking at every corner. 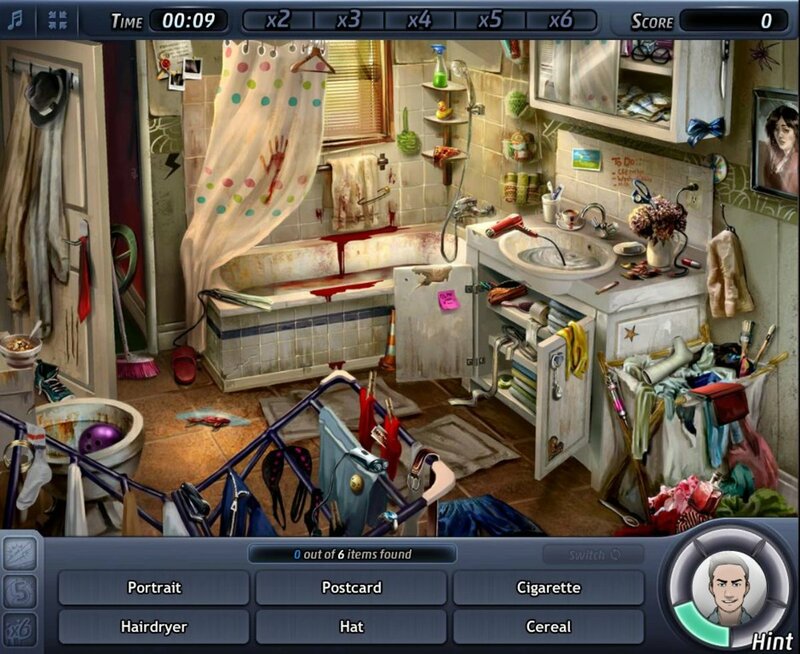 In this game, there are more than 100 gruesome creatures to tackle and each one of them is more challenging to defeat than the previous one. There are plenty of missions to complete and hundreds of weapons to collect. The only gripe I have is the lack of animated visuals. Still, it’s a good game owing to the number of challenges it offers. What's Your Favorite Social Game? 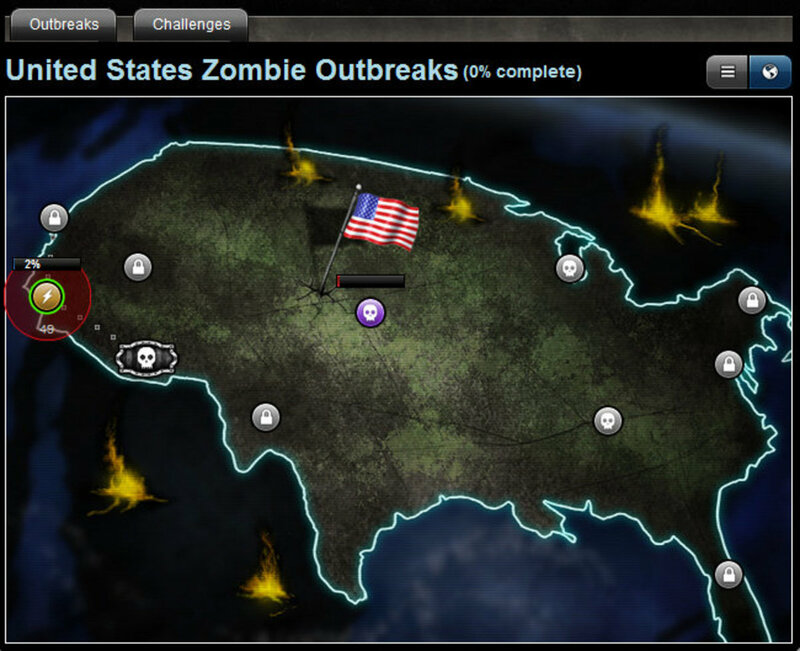 With the exception of The Last Stand: Dead Zone, there aren’t any serious zombie games on Facebook. However, The Walking Dead Social game may turn the tides and can be another blockbuster title as immersive as scary as Dead Zone. The social aspect of game is what makes it stand out from the rest. You and your Facebook friends will need to team up against the Walkers. When not online, it’s your friends’ duty to make sure you and your FB buddies survive the undead onslaught. Adding friends is very important as they can help you guard your camp and fend off any creatures. There are many more social surprises and plenty of challenging quests that test your in-game survival instincts. I am hoping it to be as impressive as Dead Zone. 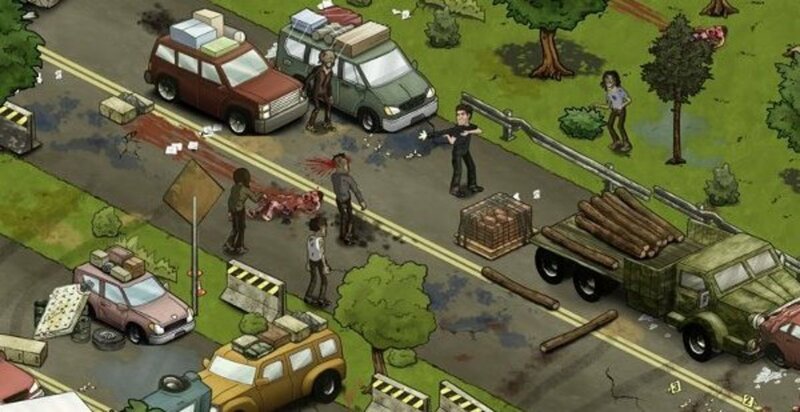 The Walking Dead Social Game is a turn-based strategy game and can be both challenging and fun. @Alma. Yeah. Even I find it unusual. Women and their zombie game love. sigh! Thank you for this hub! 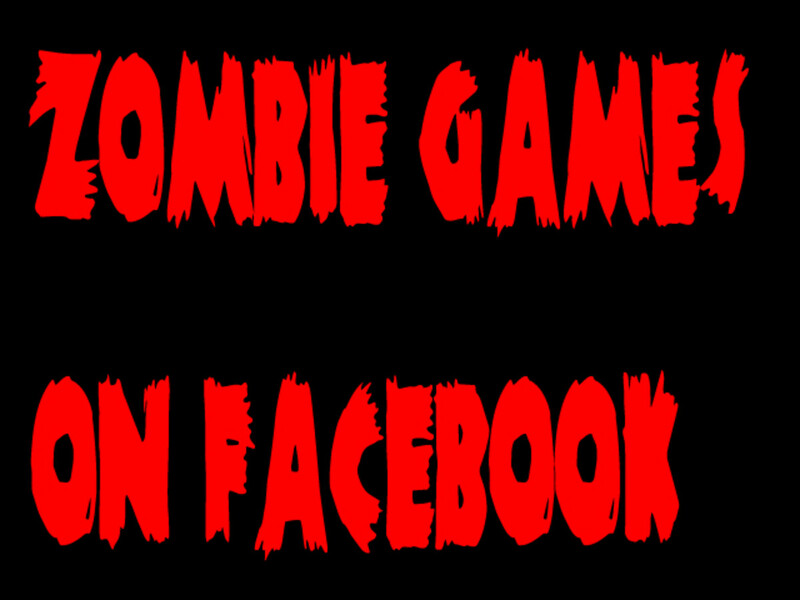 I'll be checking out these awesome Facebook Zombie Games later. @Chrissie, @Patty and @Choxy Thanks! Glad you liked them! I love zombie games, I'll have to try these! Interesting!! I love playing zombie games and may check these out in the future!! I may have to check some of these out. I am running a zombie 5K in a few weeks. This might help me train...lol!